Indian social media is currently witnessing a catharsis, a release of long pent up frustration, humiliation and degradation faced by women. Friends, colleagues and mentors in newsrooms, classrooms, comedy circuits, movie sets are the ones who are being accused of violating consent and of brazening out sexual harassment. And the most glaring part of the accusations is the fact that most of these men are experts in performing their feminism in public spaces. They know the words to be spoken, they know the exact amount of rightful anger, which would posit them as allies, and they know the global social justice jargon and perform their sensitivity at every opportune situation. But while saying, “I hear you” in public, they do quite something opposite in private. Like one of the accused quite stoically commented, how can one who calls out the misogyny in others, be a misogynist himself! “The number of books that people write on this old man takes my breath away,” complained the politician B. R. Ambedkar of the proliferation of Gandhiana. That was in 1946. Ramachandra Guha must have smiled when he quoted that line in his new book, the second — and final — volume of his biography of Mohandas Karamchand Gandhi. Few figures in history have been so extensively chronicled, including by himself (Gandhi’s own published collected works run to 100 volumes and over 50,000 pages). The really surprising thing is that there is still so much to say. “Gandhi: The Years That Changed the World, 1914-1948,” encompassing both world wars and the struggle for Indian independence, is a portrait of a complex man whose remarkable tenacity remained constant, even when his beliefs changed. It is also extraordinarily intimate. Gandhi drew no distinction between his private and public life. He made his own body a symbol, mortifying it through fasting or marching for political and spiritual change. He even went public with his sexual life — and the negation of it through brahmacharya, or chastity. A defining question of the 21st century is whether a third world war between China and the United States is inevitable, or whether these would-be adversaries can find a way to coexist. At this time, the two countries seem to be on a path that leads to kinetic conflict, even as new technologies are changing the character of war and the global security landscape is shifting. The United States is approaching this new era with a credo of “great power competition,” giving pride of place to military lethality. In truth, the Pentagon has been yearning for a real enemy for some time, the kind that brings order to both grand strategy and a messy world. Even so, the cultural transition from GWOT to Great Power has been swift. It turns out an aircraft carrier actually can turn on a dime, if only metaphorically. One lagging shift, however, is the concept of “competitive space.” Even as Secretary Mattis points to the importance of the competitive space in global affairs and the primacy of non-military power and international partnerships in shaping that space, the United States is concentrating its investments in legacy weapons and confrontational diplomacy. In spite of the heady words, in reality this is a time of strategic distraction for America, mired in political divisions at home and regional battles abroad. China, meanwhile, has been seeking to define the “competitive space” for some time. From information age minerals in Africa to Hollywood’s cultural reach, the Chinese are making strategic investments all over the world. A signature effort, the Belt and Road Initiative, allegedly means trillions of dollars in “win-win” infrastructure improvements for some 65 countries, from the Port of Gwadar to the Panama Canal. At the same time, China is pouring money into its military and making increasingly aggressive moves in the South China Sea and elsewhere. It’s all built on the shaky foundation of an autocratic and aggressive personality cult, but no one would say the Chinese lack strategic focus. It took me a long time to work out what was going on in Afghanistan. What I saw in front of me—everyone’s behaviour—did not match any of the narratives describing the war. This mess was thrown into stark relief when I observed British company commanders in charge of the predominant fighting unit, a company of approximately 120 soldiers. My job was to train and advise such commanders, and I often worked with them from pre-deployment to the end of their tours in Afghanistan. Before going to Afghanistan these men spoke, and mostly believed, in an ideologically defined war. By this, I mean the contemporaneous ideology in the army, the organizing principle to our actions: counter-insurgency. The population was the prize to be won, and the Taliban were a scourge on that population. In other words, they felt it really was about democracy, women’s rights, and defeating the extreme Islamist ideology of the Taliban. This idealism never, except in very rare cases, survived the first casualty. Then, subtly, the rhetoric would change, and the war would be stripped back to its essentials: killing the other side, and making sure that your comrade had not died in vain. The war became more visceral. I also saw something else: teams pulling together in a way that I have not seen before or since. This dissonance also extended to the people trying to kill us. It was most obvious with so-called insider attacks when the Afghan army or police that we were trying to train and mentor turned their guns on us. At first, we explained these as ideologically motivated: the Taliban had ‘got to’ certain recruits, and their ideology had caused them to attack us. But, in all the instances that I investigated, there had always been a previous incident involving the killer. Perhaps one of their trainers had slighted them, or they had endured some other humiliation; perhaps revenge had been inspired by something, like their brother’s accidental killing in a coalition airstrike. Two recent developments on the margins of the United Nations General Assembly suggest that “South Asia” as a political construct, at least the one built from top down, may have had its moment. Perhaps it’s time India moved on. 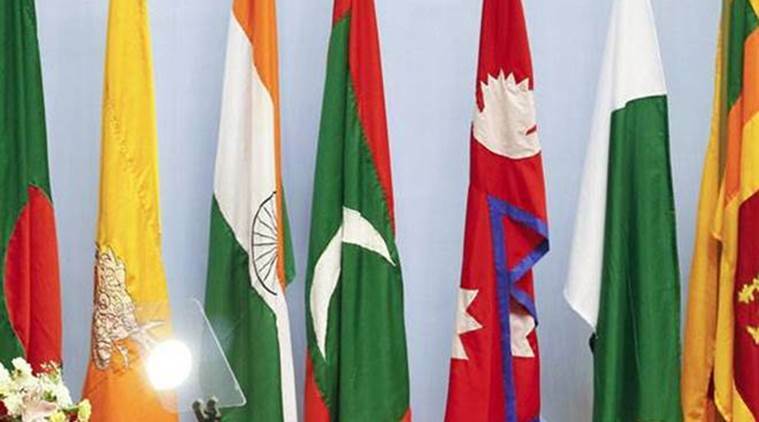 According to reports, three of the eight South Asian foreign ministers left the room after making their speeches at the annual gathering in New York. They were from Afghanistan, Bangladesh and India. This could just be a clash of schedules in a busy diplomatic week in New York. But it also says something about the deepening crisis of credibility of the South Asian Association for Regional Cooperation. But President Trump’s demands on China have ranged all over the map, demanding at one point that China reduce its bilateral trade surpluses, later that it drop the “Made in China 2025” technology initiative, and now that it eliminate tariffs that adversely affect Republican voters. This new charge of election meddling—which President Trump laid out in remarks on nonproliferation to the U.N. Security Council—has been recently amplified by Vice President Pence in even harsher terms that stopped just short of calling for full disengagement from China. Late last month, the European Union and China announced that they intended to set up a special global payments system to allow companies to continue to trade with Iran despite U.S. sanctions. Some of the sanctions are already in place, but the bulk will to go into effect in November, thanks to the U.S. withdrawal from the Iran nuclear deal earlier this year. The announcement marks a small but notable step toward the fragmentation of the global economic order. Friends and foes of the United States were already seeking paths away from the traditional, dollar-dominated financial system. The Trump administration’s policy on Iran provided additional incentive to those who strive to undermine U.S. economic primacy and the effectiveness of U.S. economic statecraft. Washington should take note of the danger. 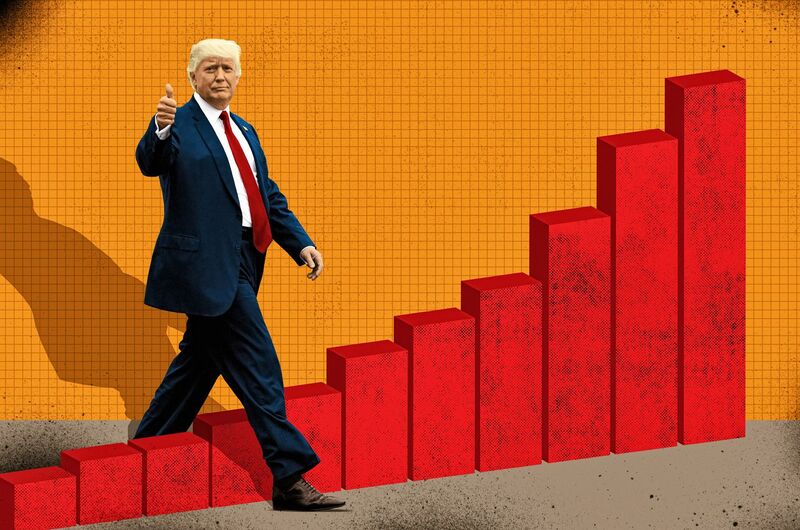 Will Donald Trump’s Booming Economy Go Bust Before Working-Class Wallets See the Benefits? Paul Grilli remembered the implosion clearly. It was April 28, 1982, and the Youngstown, Ohio, native stood across from U.S. Steel’s Ohio Works, one of the last massive plants in the city. His father was an unemployed steelworker. The family watched as four blast furnaces collapsed, brought down by dynamite a few years after the facility had been shuttered. It was the symbolic end of an era. A huge U.S. company had been devastated by Japanese competition. The steel, aluminum and auto industries seemed to be dying. “My father, my uncle, my grandfather, they had all lost jobs. They didn’t know what was going to happen,” recalled Grilli. In the four years that Russia and Ukraine have been at war, the front line has hardly shifted—and when it has, it has generally been in Russia’s favor, as when the town of Debaltseve was seized in February 2015. Last month, however, Ukraine finally notched a major victory. It wasn’t the result of fighting in the Donbass but rather a ruling by the Court of Appeal in London. The fact that a London courthouse has become one of the key battlefields of the war underscores that there’s far more at stake in the Russia-Ukraine war than territory in eastern Ukraine—the fate of the international financial system, at least in its current shape, also hangs in the balance. The only thing that is certain is that, as a result of the war in Ukraine and the ongoing court case it has produced in London, the global financial system will never be the same. There are so many dimensions to Einstein’s mind that any statement about it is by definition insufficient. After reading Walter Isaacson’s biography of him, I think I will try making some statements anyway. Einstein was a magisterial rejection of common sense. Sir Isaac Newton took the world as it was and provided a rigorous framework for understanding it. 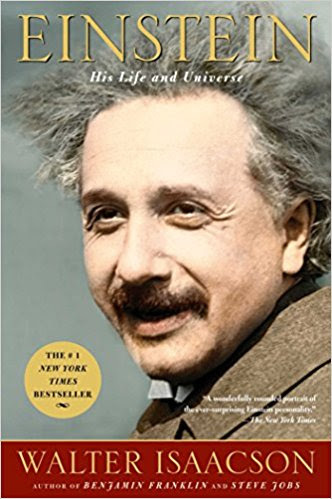 Einstein did not reject the world that Newton and the rest of us know; he simply said that that world was surrounded by realities that violate our notions of the obvious. He discovered a set of truths, hidden from view, that was at once brilliant and frightening. Imagine being told one day that what you know about time – that it is fixed, moving at the same rate and in the same direction – is false. That time has a duration and even a direction. Imagine looking at your alarm clock and thinking it is an avatar of another dimension of reality, one that can be compressed and stretched by motion and gravitation and all the other forces that exist within the dimension we thought was fixed and familiar. It’s frightening. What other uncanny strangeness shapes our existence without our knowledge? One great taboo in the climate change debate is how much has improved over the past three decades: in public perception; in transnational consensus and determination; in scientific understanding and discovery. To stress these things seems to ignore the urgency of the situation, minimise the scale of the potential disaster, and let the air out of tyres that really need to be at their most pneumatic. As climate scientists “politely urge, ‘act now, idiots’”, (as the life-affirming BBC news story has it) the last thing we should do is congratulate ourselves on how far we’ve come. The fact that global warming has gone from something routinely dismissed as the dreamchild of cranks to the animating campaign issue of the age, over roughly the same period as we’ve forgotten all kinds of other basics of progressive politics – how to argue for universal human rights, for example – is at best a diversion, at worst a bromide. The Nordic states must promote multilateral and institutional responses, particularly at a time when they are under considerable pressure. 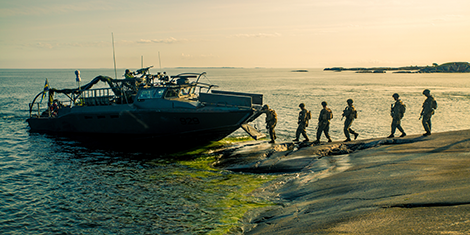 The Nordic states can use their different organisational memberships to promote common Nordic interests in regional security in the Baltic Sea. Five years on from the revelations that the U.S. National Security Agency (NSA) collects personal data on every American—and many more people worldwide—the storm has passed. 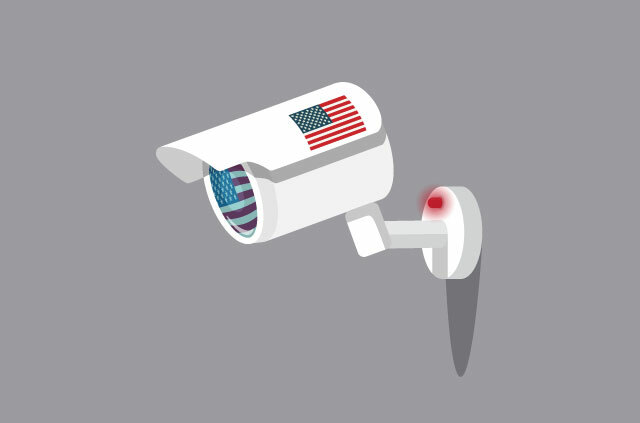 But, the NSA continues to monitor every American and the citizens of many allied countries, with the backing of the U.S. government and large portions of Congress. And it’s not only the NSA—its counterparts at the CIA are also spying on and hacking targets of interest. It is important to learn about the methods the NSA uses to spy on citizens. Once you understand how your liberties are violated, you can start defending your data and reclaim your privacy. The Pentagon’s increasing reliance on cutting-edge technologies, from semi-autonomous weapon systems to artificial intelligence applications, have revolutionized America’s way of war but also exposed critical gaps in the department’s cybersecurity operations. Investigators at the Government Accountability Office found the Defense Department’s approach to protecting vital cyber networks and the systems that operate some of the Pentagon’s most advanced weapons from attack is woefully inadequate. As U.S. military leaders increasingly rely on largely autonomous weapons, with cyber-based command and control systems, the threat of those weapons being compromised through network attacks will only get worse, a new GAO report released Tuesday states. AUSA: How will the US fight the next war? Today, the Army’s top general declared that the military means “to shift from battles of attrition to battles of cognition, where we think, direct, and act at speeds the enemy cannot match in order to achieve a perfect harmony of intense violence.” The goal is to combine US forces on land, sea, air, space, and cyberspace in a seamless multi-domain operation, assailing the enemy from all sides at once until they’re overwhelmed. The Army Chief of Staff, Gen. Mark Milley, is famous for his blunt and powerful rhetoric, which sometimes achieves a kind of brutal poetry. At the Association of the US Army conference two years ago, Milley declared that the spread of long-range sensors and precision weapons means that, “on the future battlefield, if you stay in one place longer than two or three hours, you will be dead.” But at this year’s AUSA, his last before his term as Chief is over, Milley set forth a confident vision of how the US Army can prepare to prevail on this kind of battlefield. Owen Frazer and Anaël Jambers highlight that one of the more sensitive topics in discussions on preventing and countering violent extremism (P/CVE) has been the relationship between violent extremism and religion, and the implications for P/CVE programs. 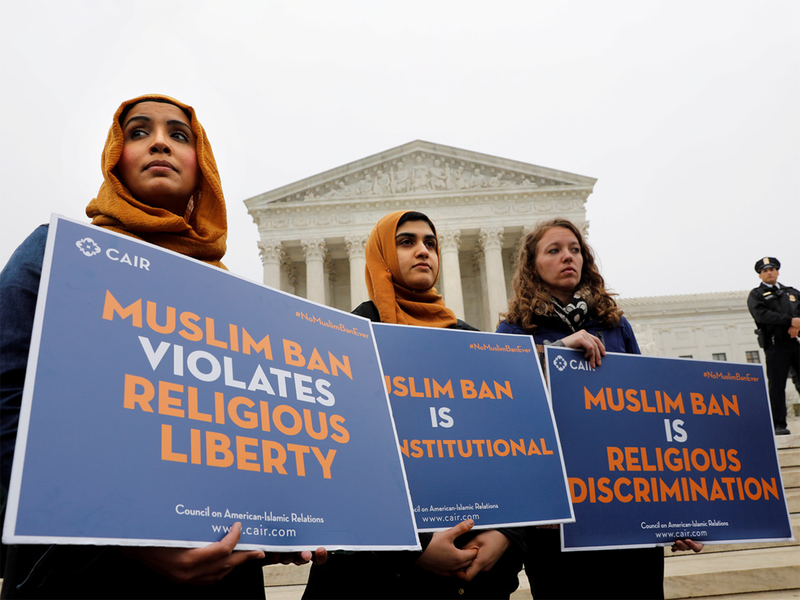 In response, our authors here offer five tips for Western governments for a religion-sensitive approach to P/PVE, which include the need to 1) engage with religious viewpoints; 2) address the context-specific social, economic and political drivers that influence extremist groups; 3) avoid linking religious identities and violence, and more. Testers achieved access with simple tools, default passwords, and long lists of known-yet-unfixed vulnerabilities. Many U.S. weapons have “mission-critical cyber vulnerabilities,” including some currently under development and some whose flaws were first identified years ago, according to a new report from the Government Accountability Office, or GAO. And with each new device or capability comes not only more weight and space on the kit, but another item that needs a processor and power. That translates to a host of burdens on not just the soldier, but also on the long logistical tail that supplies the dismounted troop on the front edge of battle. Traditionally, the focus was to reduce battery weight, extend battery life, and shave ounces on everything to save pounds overall. That work continues, but one budding initiative is taking a different approach. 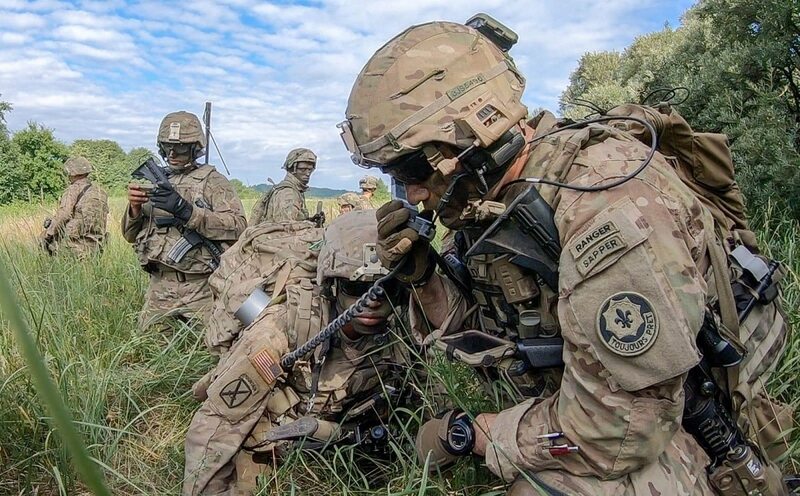 A new program at Program Executive Office Soldier seeks to look at the soldier’s kit much like a smartphone, and the individual items as the apps that are downloaded to give the system new capabilities. Brig. Gen. Anthony Potts, who leads PEO Soldier, sat down with Army Times recently to lay out some of the early stages of the project called Adaptive Soldier Architecture.